ARLINGTON, Texas – November 7, 2017 – Texas Trust Credit Union took home three Pinnacle awards in the Cornerstone Credit Union League’s annual marketing awards competition. 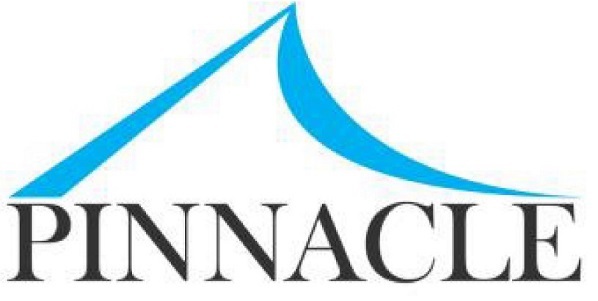 Pinnacle awards are given to credit unions that demonstrate excellence in credit union marketing, public relations, and business development. Texas Trust received Pinnacle awards for its community involvement with Mission Arlington, its new website design, and for the grand opening celebration of its new headquarters. The Mission Arlington community initiative involved nearly all of Texas Trust’s 260 employees. Teams of 10 worked in different areas with the Mission, unloading truckloads of food and restocking the food bank; sorting clothes for the community closet; organizing supplies and materials for after-school programs; and relocating hundreds of Bibles and other books so the Mission could make repairs to its water-damaged library. In addition to the time employees spent working on-site, dozens of Texas Trust employees also donated personal days off, which Texas Trust turned into a further $8,220 cash donation to Mission Arlington. Texas Trust also received a Pinnacle award for the design of its new website. The site was completely redesigned to reflect best practices in web design and usage with an emphasis on delivering a positive user experience. The new site infused the Texas Trust brand throughout the design and turned it into an online branch, easy for members to interact with the credit union using their favorite device. 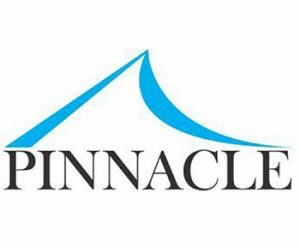 The third Pinnacle award was received for Texas Trust’s successful grand opening celebration of its new headquarters facility. Several hundred members and their families, along with dignitaries and community leaders, attended the event. The open house emphasized Texas Trust’s position as a strong business partner in the city of Arlington, one that is creating jobs and boosting the local economy through its employees, members, and philanthropic endeavors. One of the highlights of the event was the receipt of a U.S. Senate Commendation. Award winners were recognized at the League’s annual marketing and business development conference in Houston. 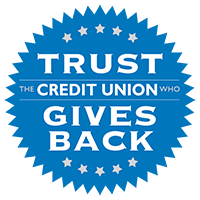 Texas Trust Credit Union was created in 1936 when a group of Chance Vought Aircraft Corporation employees pooled their savings so they could help each other achieve financial goals. Today, more than 84,500 members are served through checking and savings accounts; loans (personal, mortgage, auto, and small business); credit cards; insurance products; and investment services. Texas Trust Credit Union supports local students through its “Spirit Debit Rewards” program. With every eligible swipe of an SDR card, funds are donated to the school or district of the member’s choosing. To date, Texas Trust has donated more than $1.5 million since August 2011. Texas Trust serves members through 22 locations in Dallas, Denton, Tarrant, Henderson, Ellis, Johnson and Tom Green counties. With assets of more than $1.2 billion, Texas Trust is one of the largest credit unions in North Texas and the 18th largest in Texas. For more information, visit TexasTrustCU.org or follow us on facebook.com/texastrustcu or Twitter at @texastrustcu.